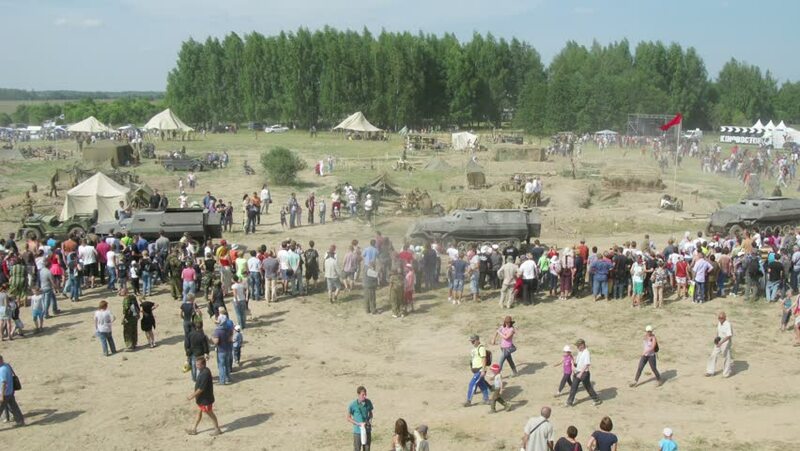 MOSCOW - JULY 12, 2014 (Time lapse): Spectators watch the movement of military equipment near tents at the Battlefield 2014, July 12, 2014, Moscow, Russia. hd00:13MOSCOW - JULY 12, 2014 (Time lapse): Spectators watch the movement of military equipment at the Battlefield 2014, July 12, 2014, Moscow, Russia. 4k00:08LONDON, ENGLAND, UK- OCTOBER 20, 2016: Street artist make soap bubbles for children in London. 4k00:18VENICE SKATEPARK, SANTA MONICA, LA, CA. April 2018. Beach skatepark with local skaters using bowls, steps, rails and platforms.